Spend a relaxed day in the countryside! We start the day with a tour in the surroundings of our farm. We ride for 2.5-3 hours through lava fields and meadows. After the tour a light lunch is waiting for you at our comfortable Hotel Eldhestar. 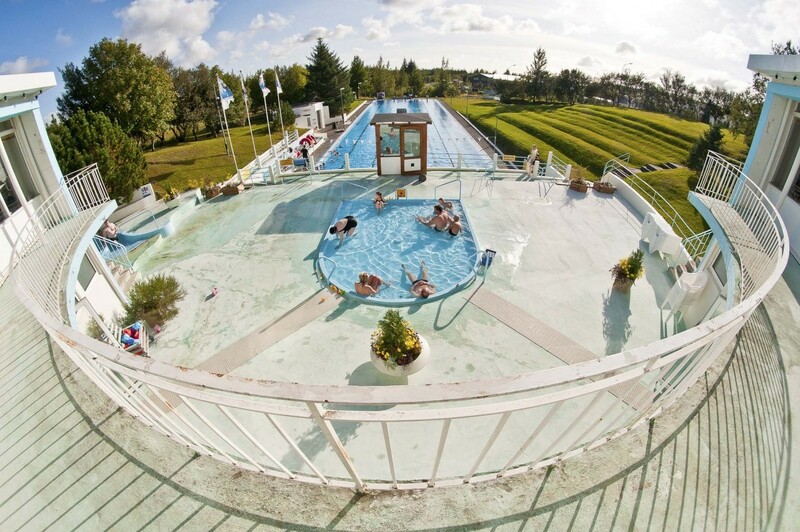 After lunch, we take you to Hveragerði’s excellent swimming pool to soften up in the warm, soothing geothermal water of the hot pot or relax in the steam sauna. The program ends with coffee and home-baked cake at our farm. Included: 2,5-3 hours riding, light lunch (soup, bread etc. ), entrance to the swimming pool, coffee/tea and home baked cake. This tour is available all year round, starting at Eldhestar at 9:00.